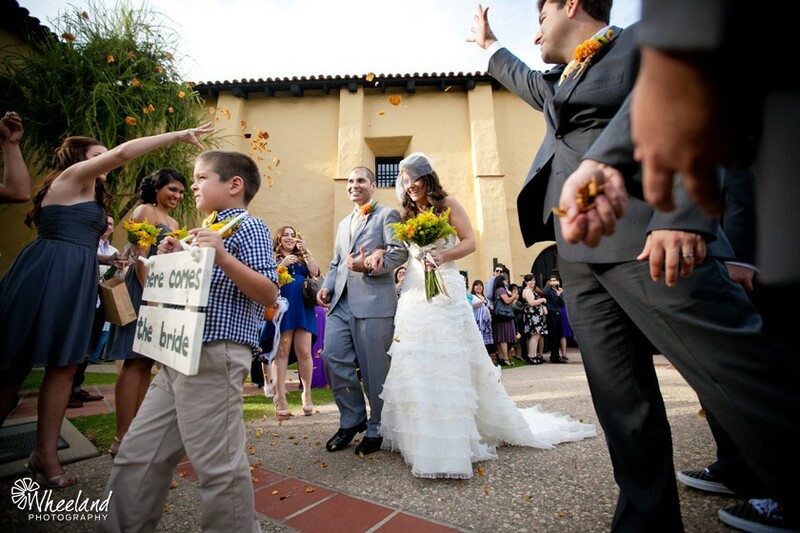 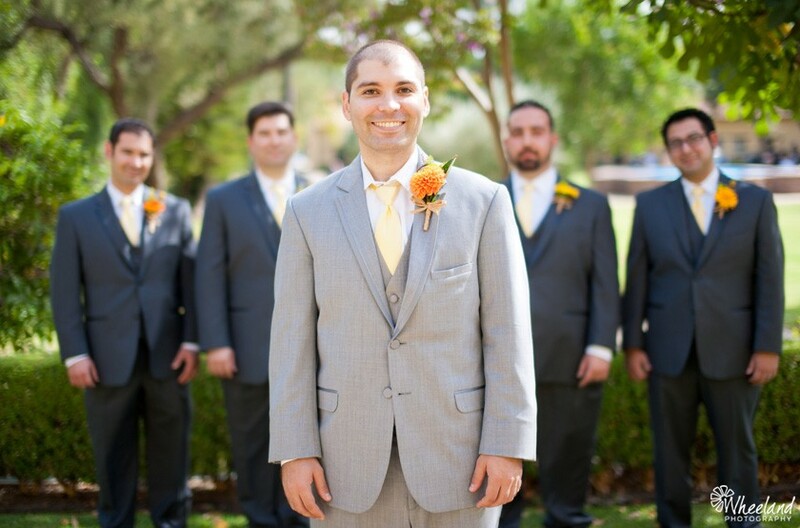 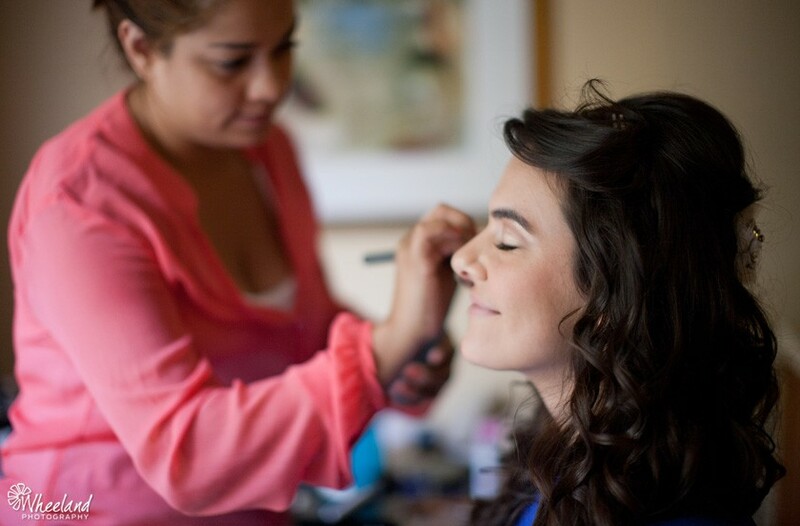 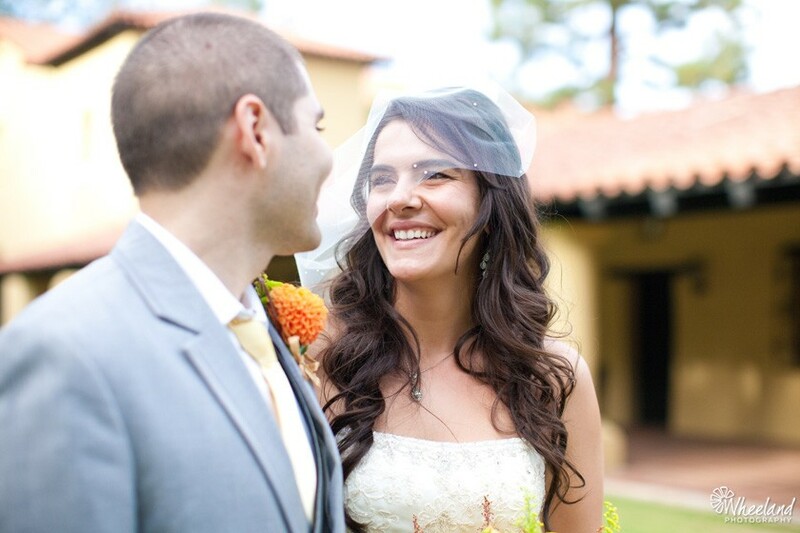 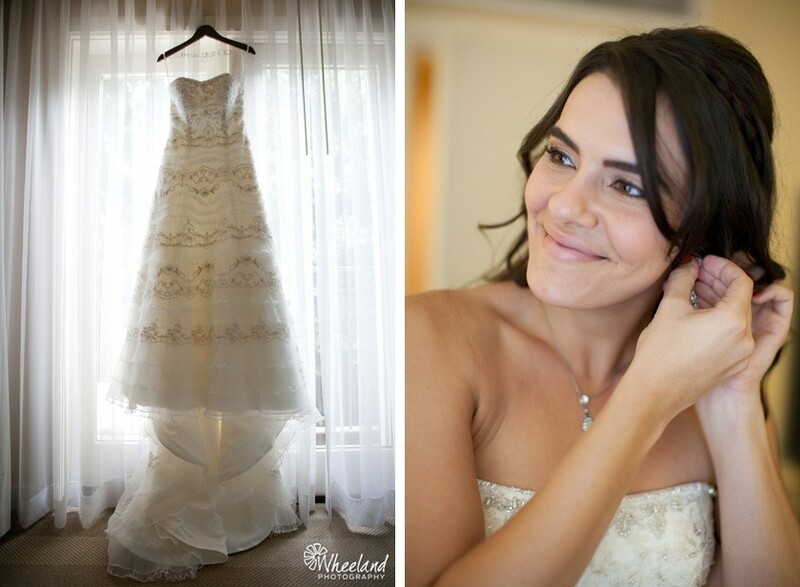 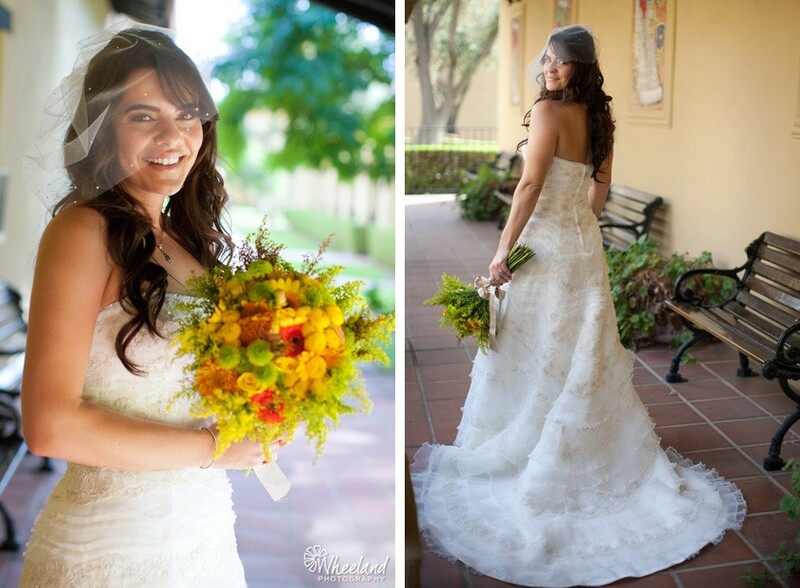 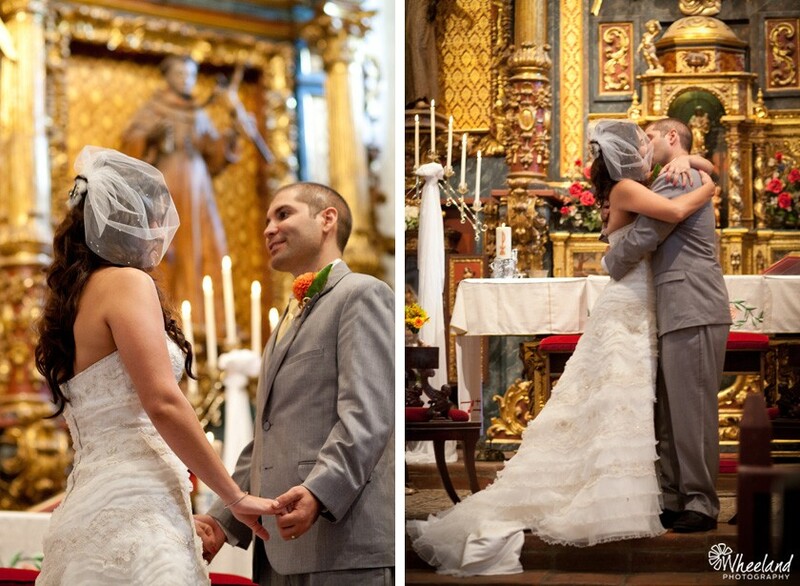 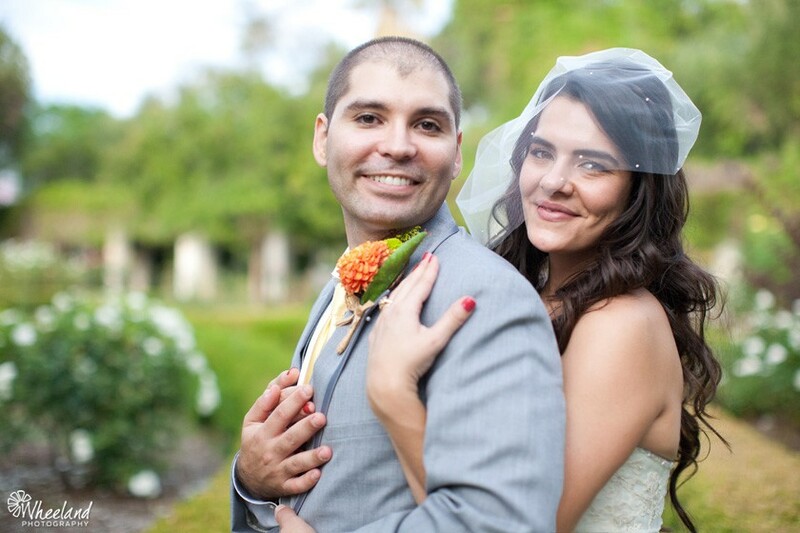 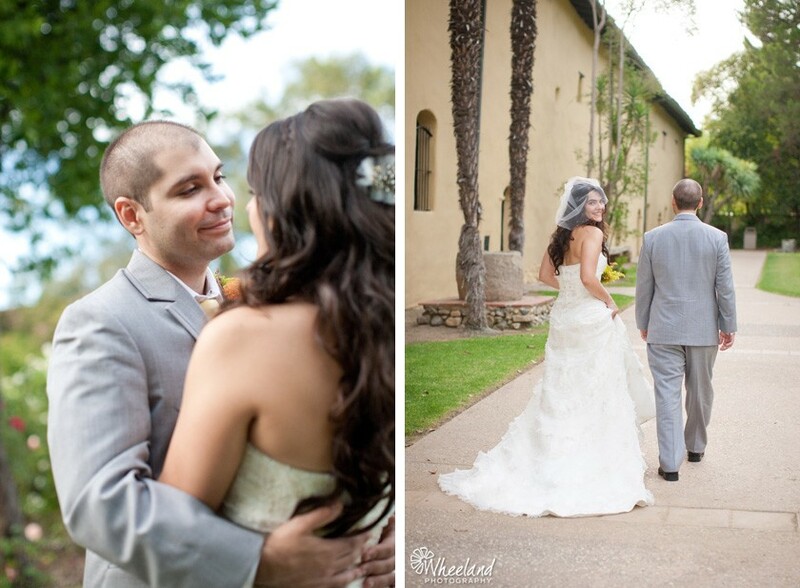 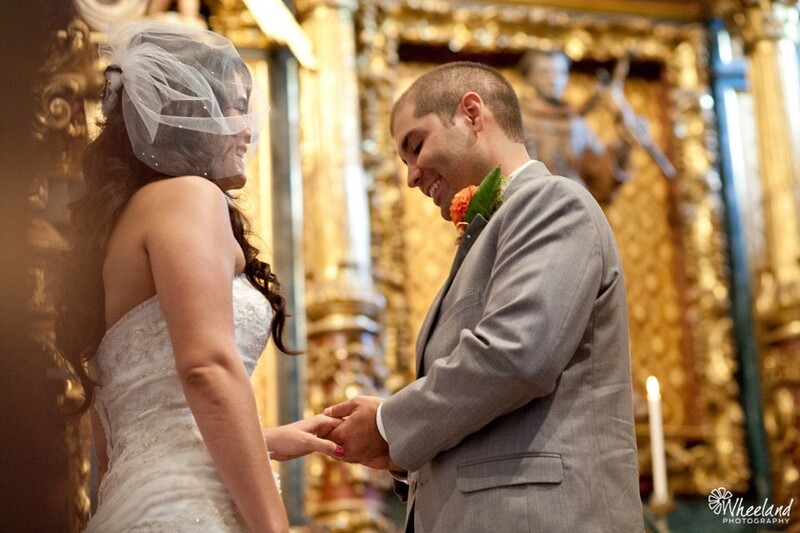 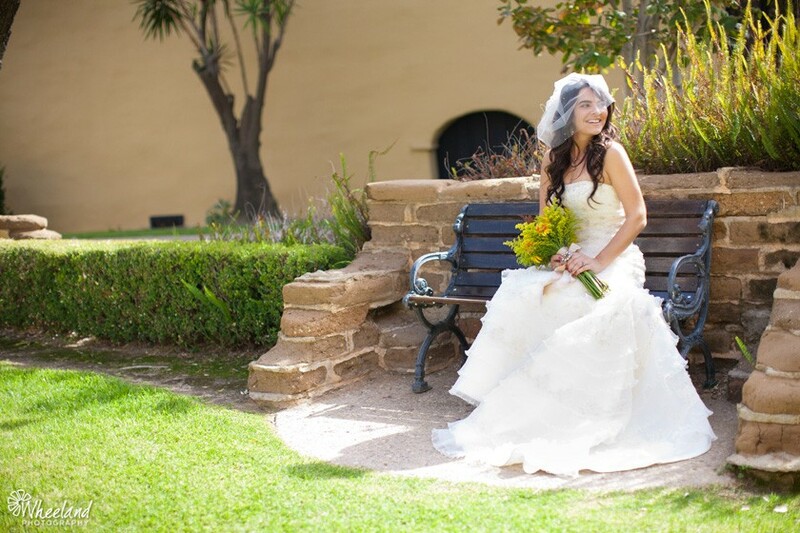 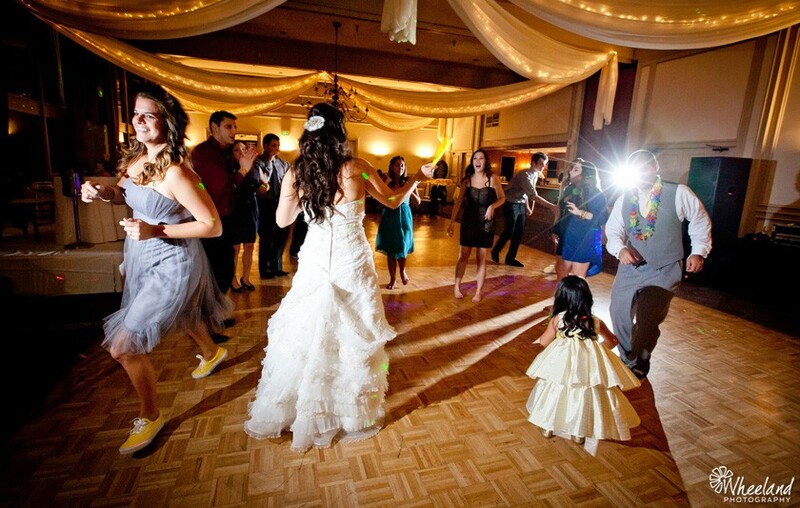 Derek and Laura had a fantastic Fall wedding at the Mission San Fernando Rey de España. 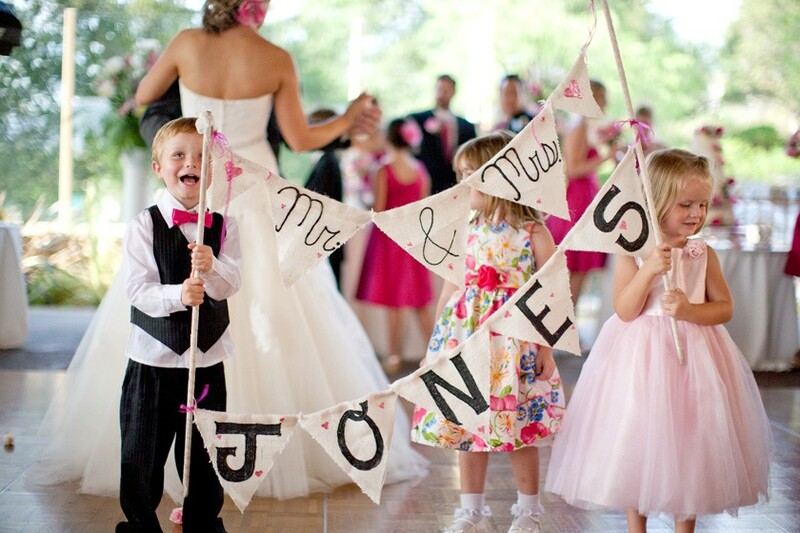 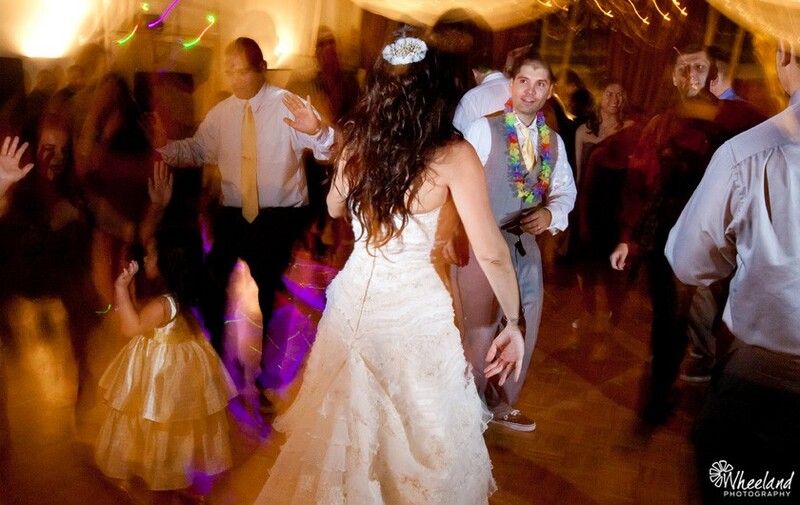 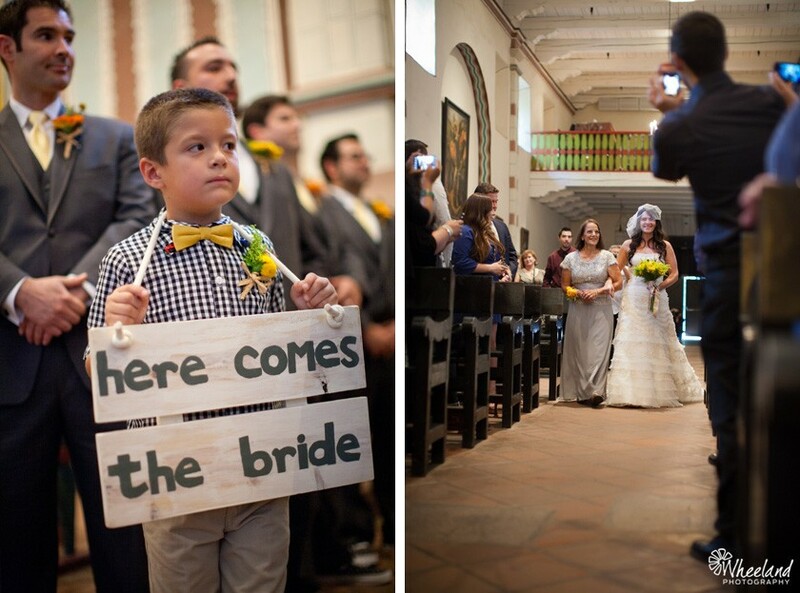 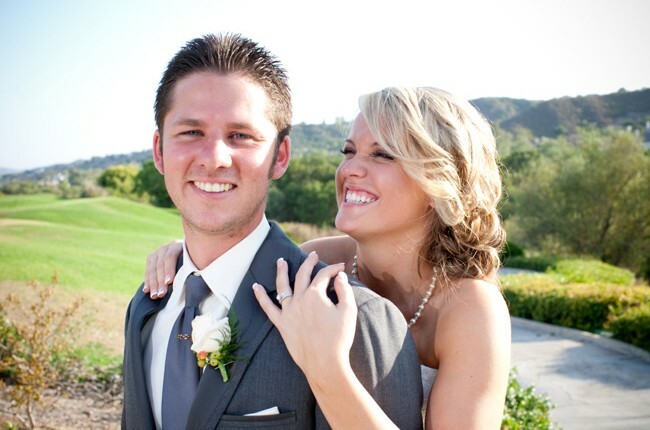 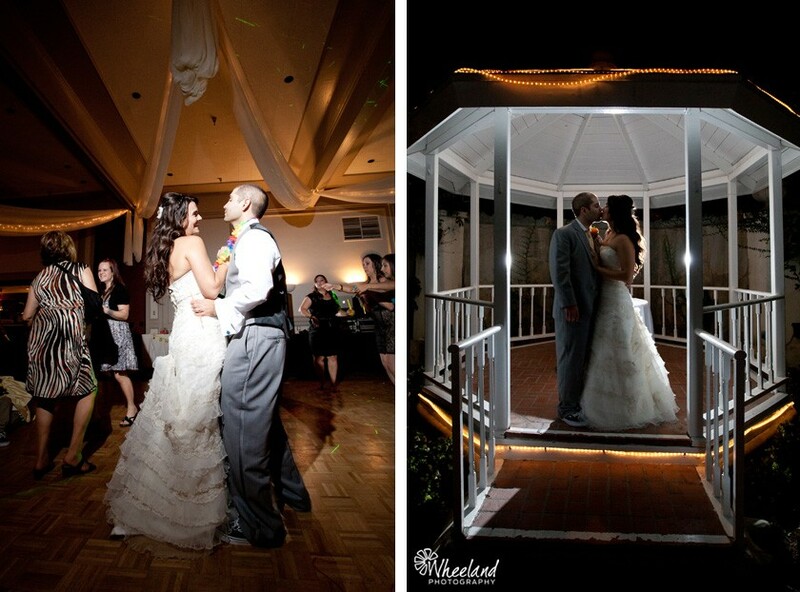 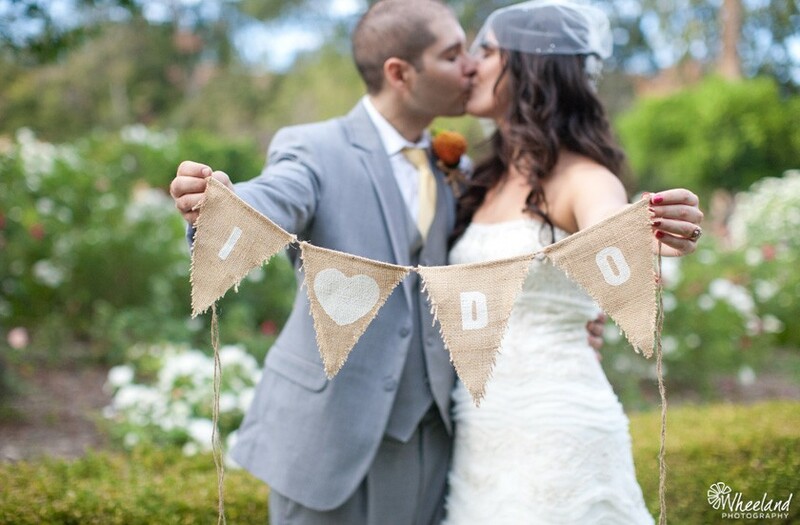 Laura went above and beyond being a DIY Bride and came up with so many clever ideas. 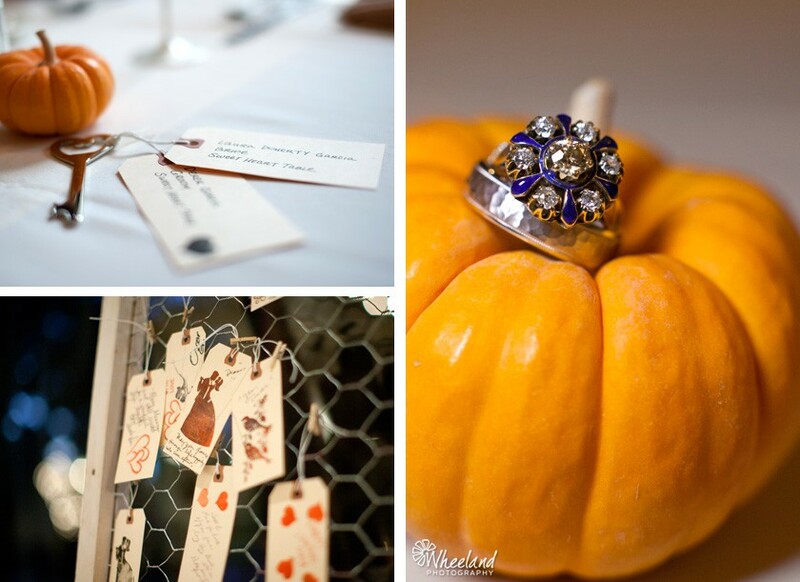 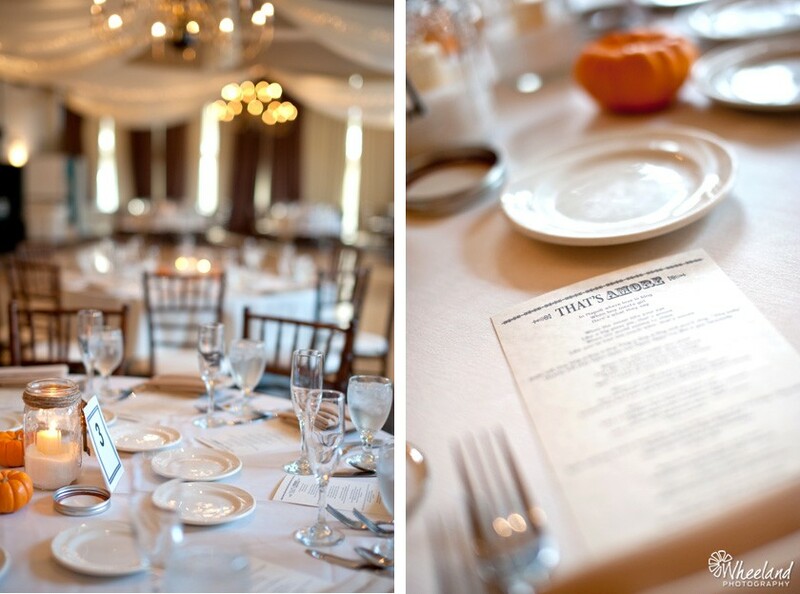 She made an “I Do” sign, had pumpkin and candle centerpieces, had their guests write notes on tags and hang them from a frame, and the place cards attached to a cute antique key for everyone to take. 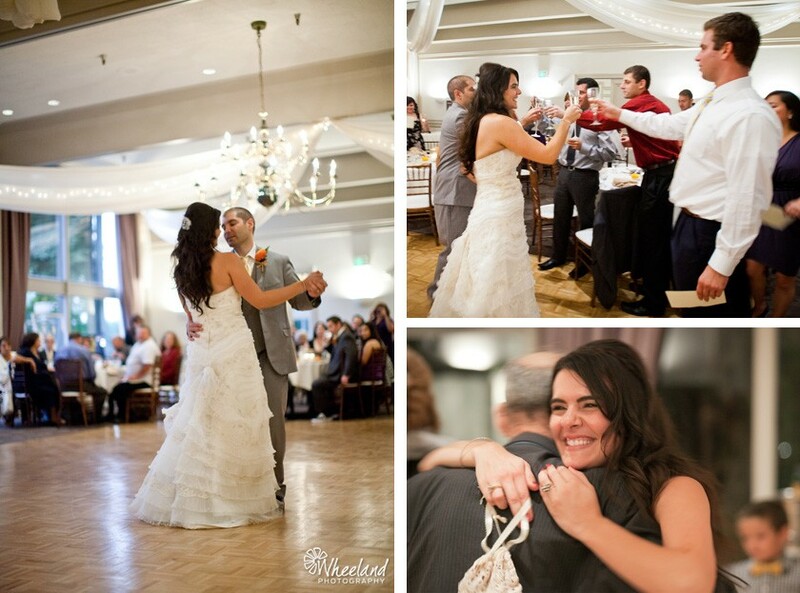 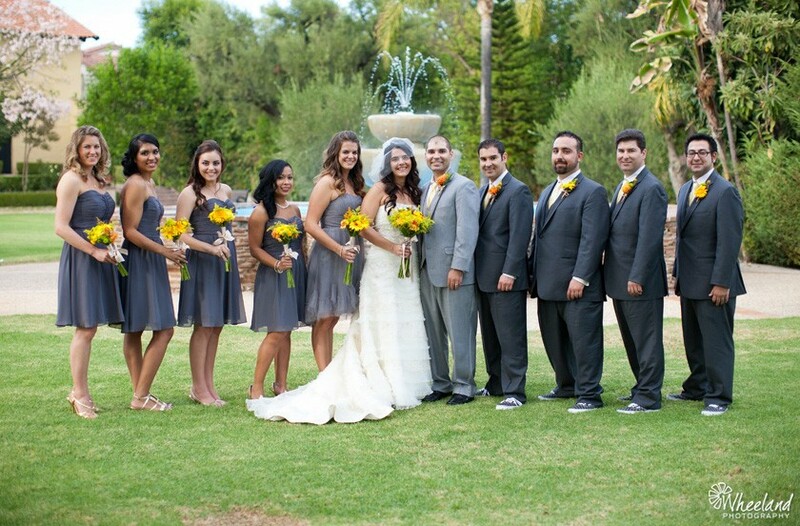 Derek and Laura also gave everyone in their bridal party a pair of Vans to wear! 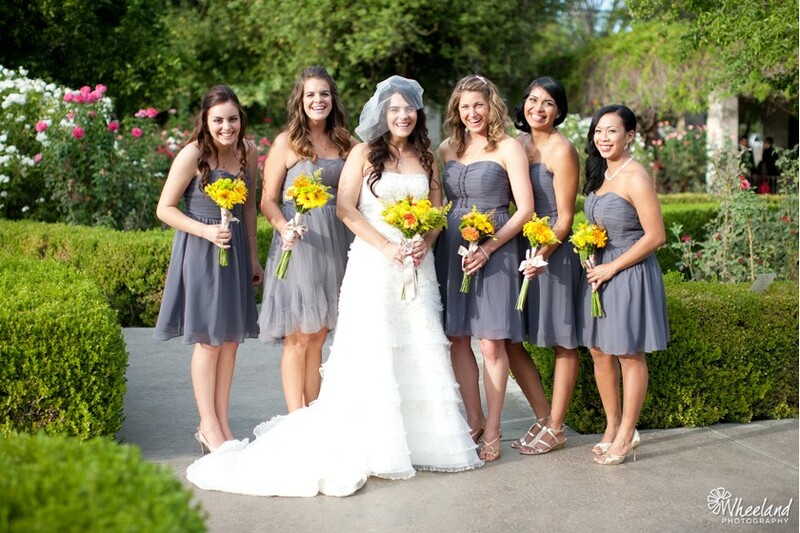 The girls got yellow, and the boys had grey Vans. 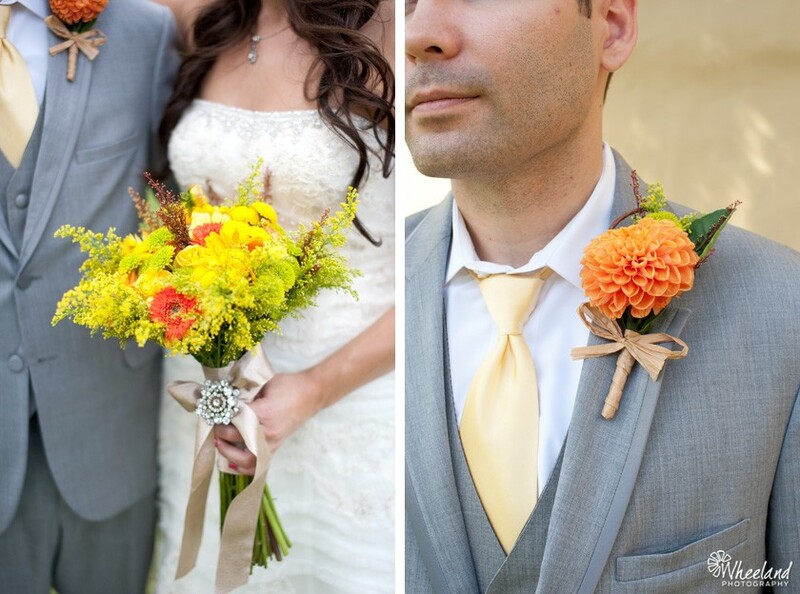 She even bought my husband and I each a pair to wear while we photographed their wedding! 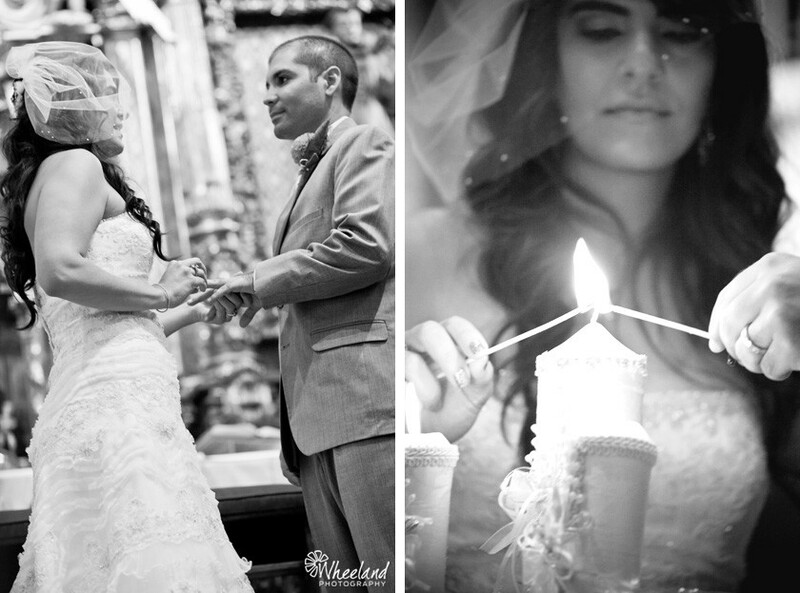 They were both so sweet and genuine, I was so happy to be able to photograph their unique wedding story.